It's full of gas and I pushed the choke, is it missing a special part? I'd be cozy and warm inside if only I had any brains! 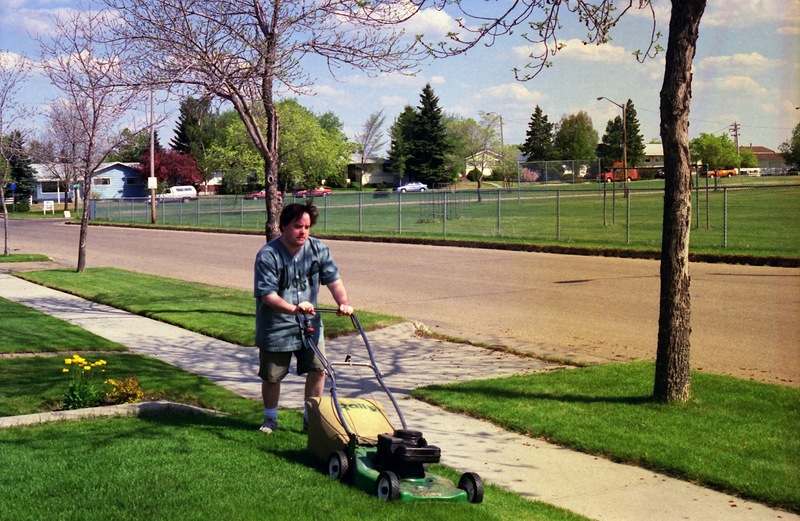 Mowing the lawn is meaningless, a source of never-ending pain!